Home News Zylofon Media Boss Nana Appiah Mensah Confirms illuminati Rumuors ? Zylofon Media boss Nana Appiah Mensah confirm Illuminati rumours? The youngest richest man in Ghana now is Nana Appiah Mensah, the CEO of Zylofon Media, Menzgold and other groups of companies. Zylofon Media has signed some of the top artist and movie actors in Ghana unto his label. He has opened UK office of Zylofon Media after littering the whole of Ghana with Zylofon Media offices and now have offices in Spain as well. There have been several questions on his source of wealth in the media lately and a popular man of God claimed he had the answer. According to the founder and General Overseer of Life Assembly Worship Centre, Rev Christian Kwabena Andrews popularly known as Osofo Kyiri Abosom, the young CEO is an occult and that is the source of his wealth. 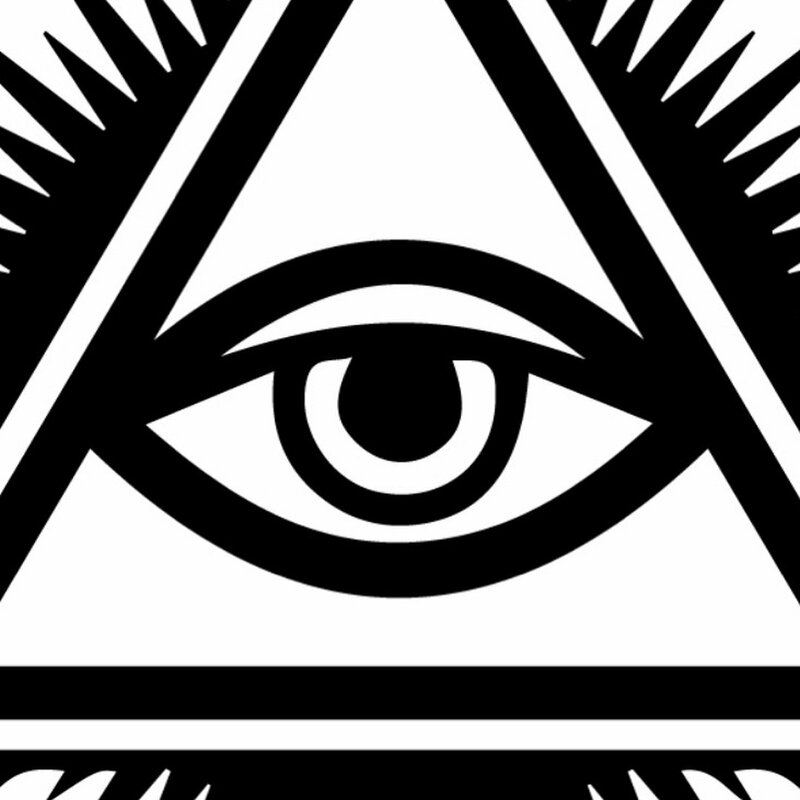 And shockingly, Nana Appiah Mensah has today July 27, publicly declared he is a Free Mason when he posted a cryptic picture on his Instagram page of the Illuminati symbol with several confusing riddles and quotes. Today’s Riddle; I am the sun?? that riseth and setteth up above the realms and in the hades and heaven above the horizon; I AM A KING. The caption clearly shows that Nana Appiah Mensah was praising God. He asked a riddle and as well gave an answer as God but if the Illuminati symbol is anything to go by, then it actually looks like the Zylofon and Menzgold dealership CEO may actually be a member of the self-titled Enlightened Ones of the Free Mason Group or Illuminati.